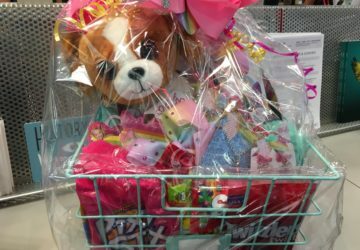 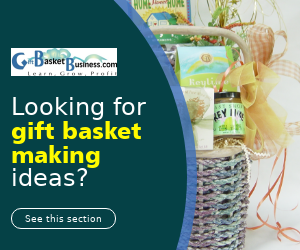 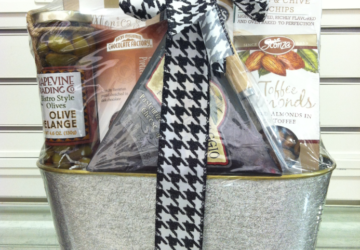 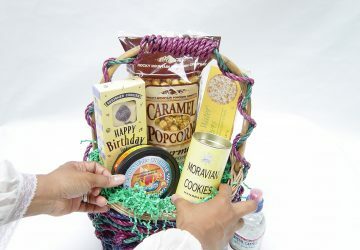 Here's how gift baskets generate income for business, whether a corporation, retailer, or florist,. 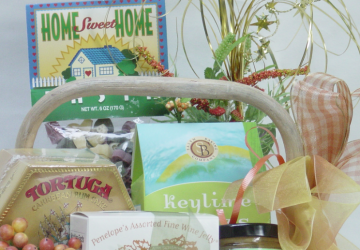 Ready to make gift baskets but don't know what to buy? 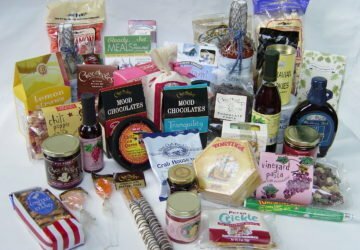 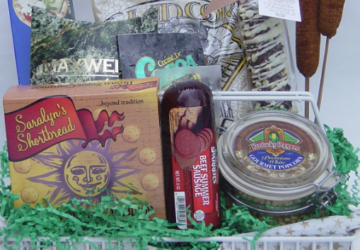 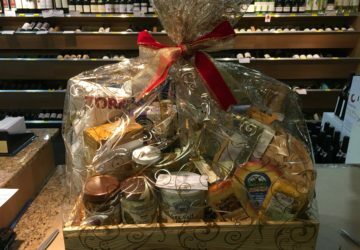 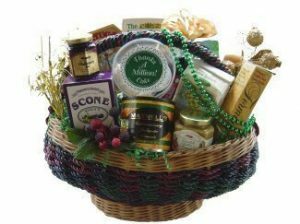 Here's a list of foods and gifts on your gift basket shopping list. 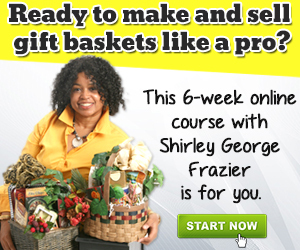 Will Homemade Brownies Put You in Handcuffs? 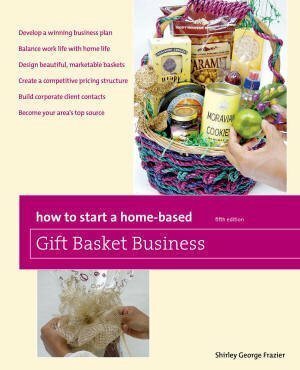 You want to put sweets made in your personal kitchen into gift baskets you sell, but will homemade brownies put you in handcuffs? 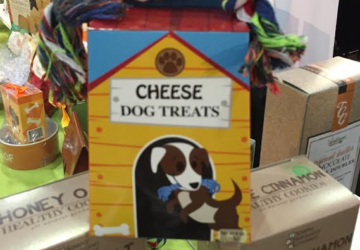 Read on to learn if this is a good idea or a problem that will land you in court.